Folke Rydén has been awarded the Holmar-von-Ditfurth-Preis for best journalistic performance at the Ökofilmtour environment and nature film festival 2011, in Potsdam, Germany. 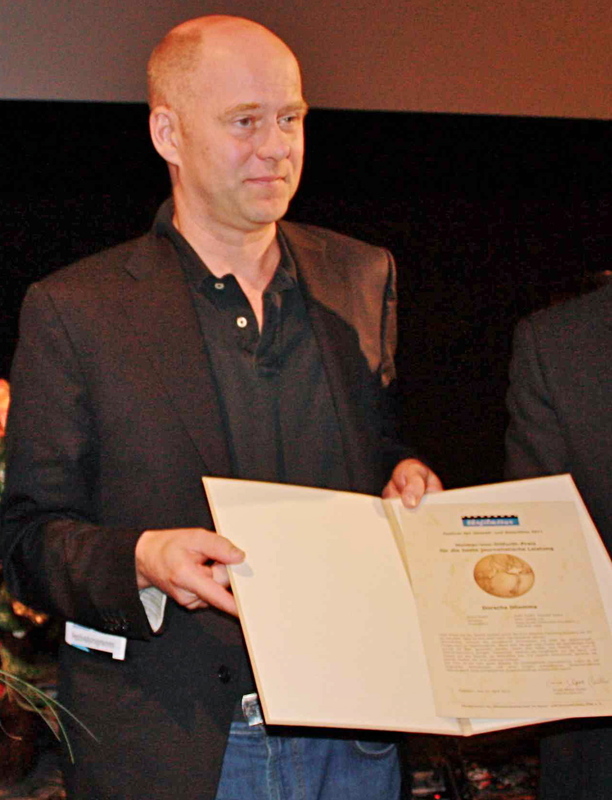 The award was given for the film For Cod’s Sake. This is the seventh award or nomination for the film.